» Bestpak Manufacturing Enterprises Inc. Listings (Yellow Pages) related to Bestpak Manufacturing Enterprises Inc. 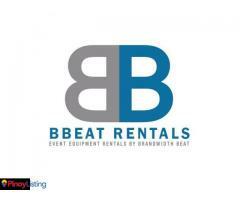 Rental company in Manila. We supply various event equipment you might need for your next event around the metro. 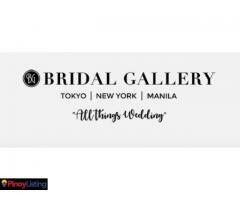 One stop rental shop for event organizers, event planners, event stylists, mothers, sisters and party planners in Manila. We provide wedding packages, wedding planning, wedding ideas, wedding themes, wedding invitation and more. 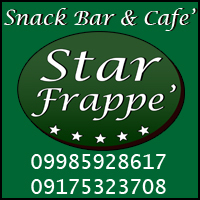 You must log in or register in order to contact the advertiser of Bestpak Manufacturing Enterprises Inc.